SMIDGE OF THIS: Tuesday This And That // First Day Of Spring! 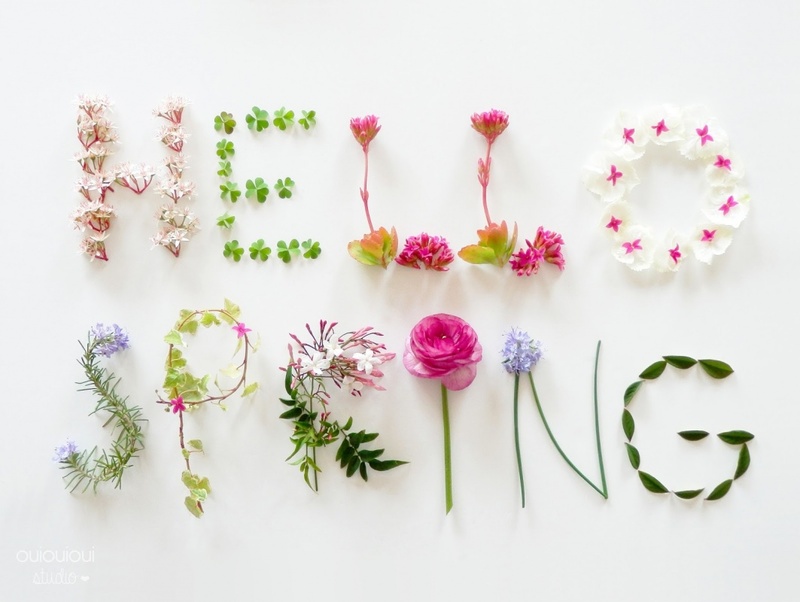 Happy, happy, happy happyyyyyy first day of spring! THANK YOU for pushing me to just treat myself to this floral LOFT top, I ordered it last Friday night! Looks like it's set to arrive this weekend. I can't wait for it to come in -- many of you brought up the great point that although I have a little less than 3 months left of maternity clothes, it's also a style that will be great postpartum! I've got an Oklahoma trip coming up in a month and I figure this will be a fun little top to wear with leggings for travel. 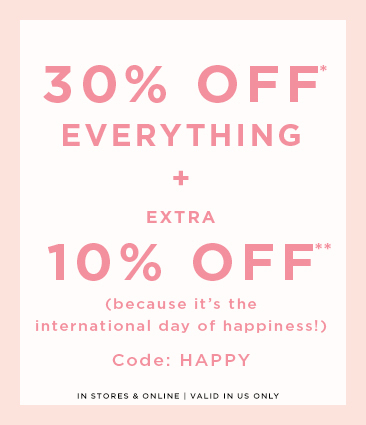 So if you want to treat yourself as well, don't forget to use code HAPPY today for big discounts! 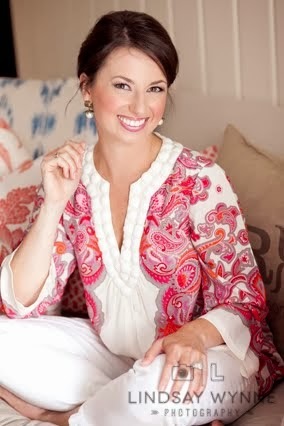 LOVE the print, DON'T need maternity? They have it in other styles and sizes too - HERE. We've been staying busy and are currently knee-deep in tax prep (ugh) but also looking forward to Easter, baby sprinkles, new babies (my nephew will be here in about a month!) and decorating our new patio area. We had a larger stone patio laid several weeks back and have just been letting the grass grow back in around it before we swoop back in with a medium-sized landscaping project. I want to add some really nice and fragrant evergreens like gardenias to the area closest to the table on the patio. This is wayyyyy more intricate and elaborate of a landscaping plan than we are doing, but what a gorgeous inspiration photo! Just great heights, great texture variance, and a lovely array of colors. We use a nursery around the corner for our plants as well as some local installers -- it's not inexpensive, but it's so worth it for the outcome and for the value we are adding into the house. I've learned so much just by stopping by the nursery and talking with my dedicated guy there ... he's gotten me to step out of my comfort zone of Home Depot plants and try some species I wouldn't have purchased otherwise! Signing off now for breakfast with the girlies before Camille heads out to preschool for the morning! I've got groceries to shop for, and eggs to stuff for Charlotte's preschool egg hunt! I live in Oklahoma!!! Let me know where you are heading and I can recommend good eats and some fun things to do! Yall - I'm coming to Tulsa!!! End of April! 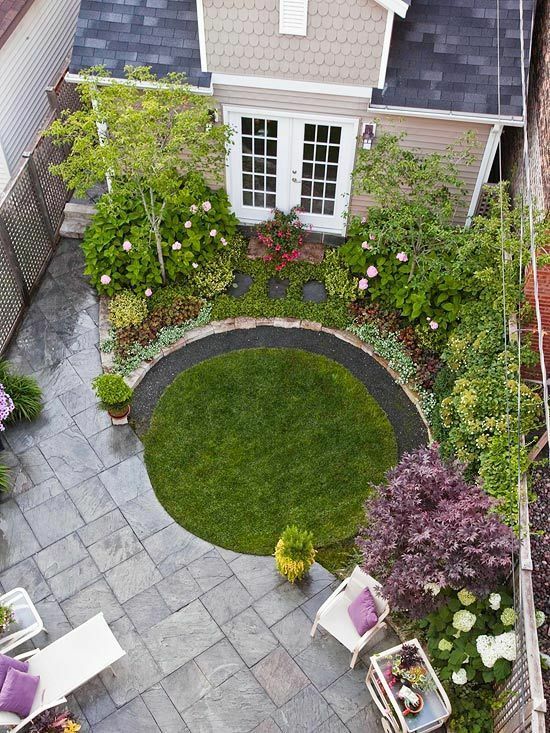 Landscaping can be a lot of work, but it sure makes a difference on how a home looks. Love your new maternity tops!